Henley welcome Slough to the Brakspear Ground this Saturday for another timed match starting at 11.00 am. At the head of a congested field, Slough top the table on 107 points with Henley in 6thposition but less than 20 points behind, so this is a good opportunity to make up some ground on the leaders. Not that Slough will be making it easy. Led as usual by the experienced Bobby Sher, they have won four matches, beating Horspath, Thame, Oxford and Finch. They have however lost two matches, both at home, against Banbury and Aston Rowant. Three of their batsmen have hit around 300 runs, Shahid Yousaf, Conrad Louth and Fahim Quereshi, who had a spell with Henley in 2013. The hard-hitting Louth is a star player for Lincolnshire and was originally headed for Finch in the close season before opting for Slough where, averaging 43 so far, he has been a notable acquisition. In the bowling department, regular watches will recognise the steady opening bowler Ilhlaq Nawaz who now partners Muhammad Haroon, a dangerous left arm seamer formerly of Burnham, who has already picked up 12 wickets in this campaign. Also on 12 wickets is the left arm spinner, Ali Akbar Raja who is a team-mate of several Henley players in the Berkshire side. Slough generally have a decent array of slow bowlers, including their skipper. 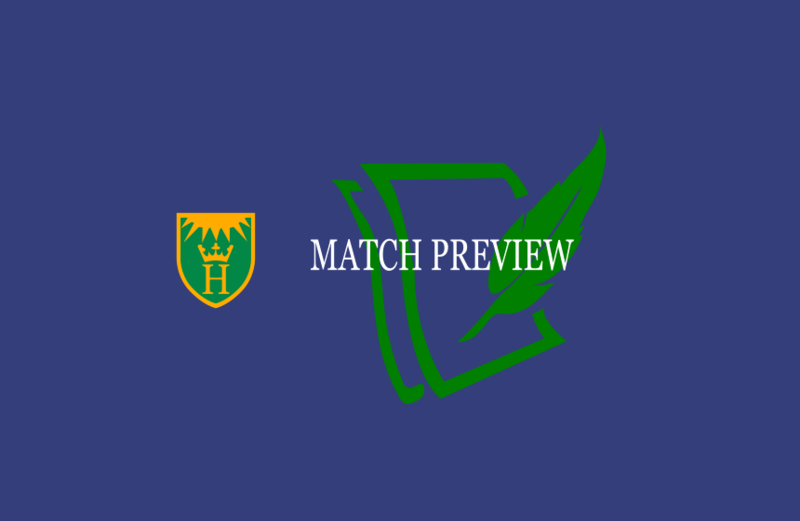 Slough have recorded wins in both the opening timed matches and this has landed them 50 points to spur on their rise to the top, in contrast to Henley who, whilst picking up valuable points, have managed just two draws. Importantly though, Henley have recently moved into a decent run of form and this week have their first-choice line-up.